Freshly ground White Cedar bark is fibrous in texture, and mats very well. 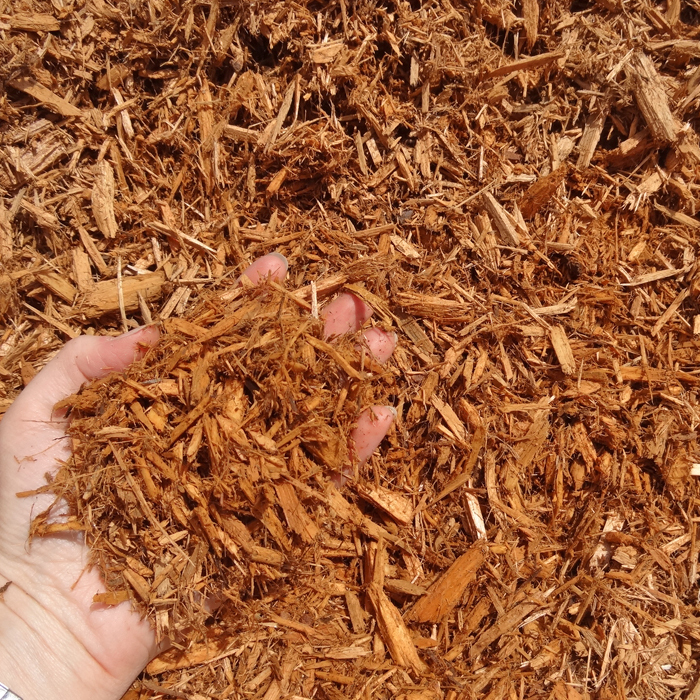 Strong cedar aroma. 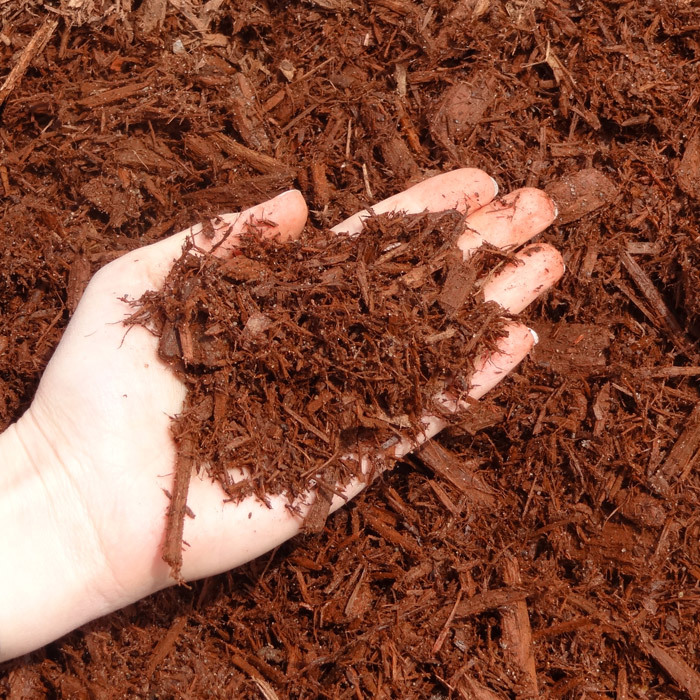 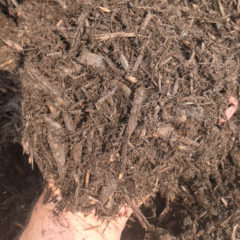 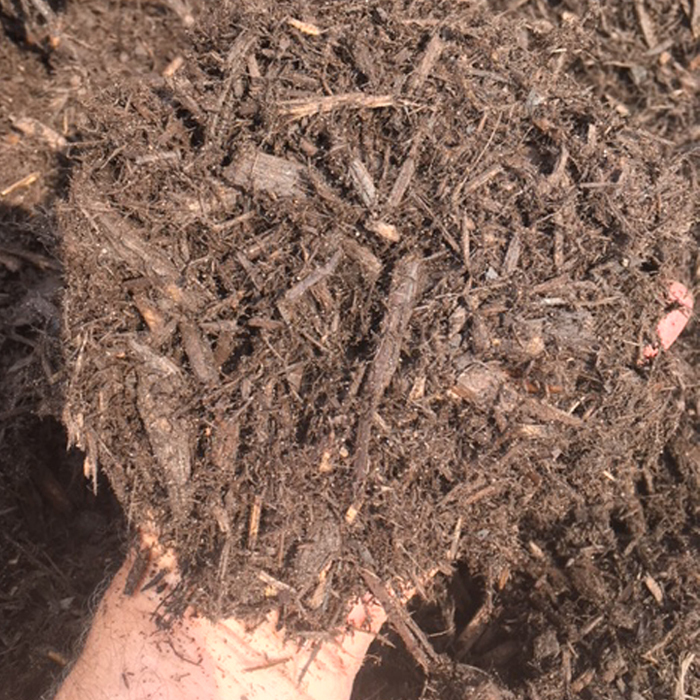 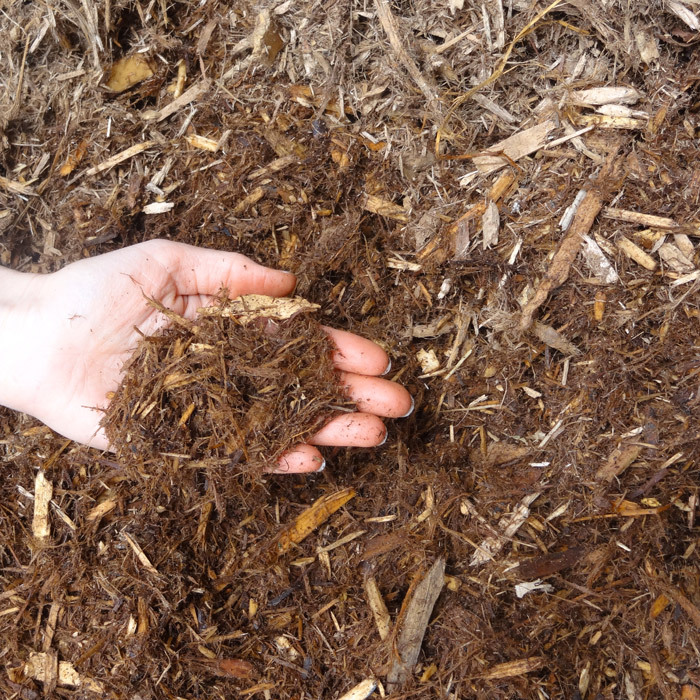 The coloured cedar mulches have been enhanced with a biodegradable dye to ensure a more long-lasting and uniform colour versus the natural cedar mulch. 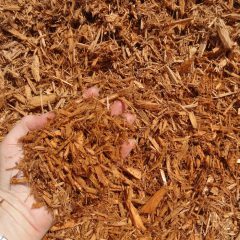 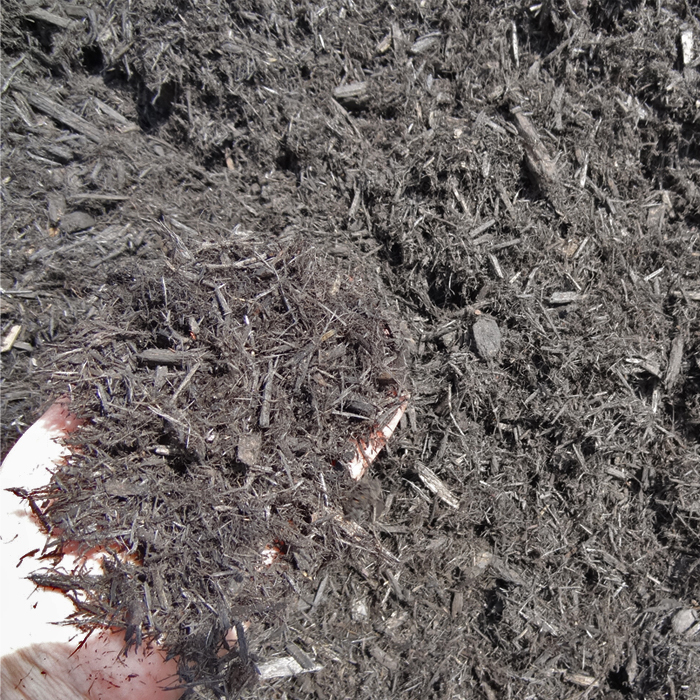 Environmental Note: Cedar Mulch is sustainable since it is produced using by-products from sawmills and forestry operations. 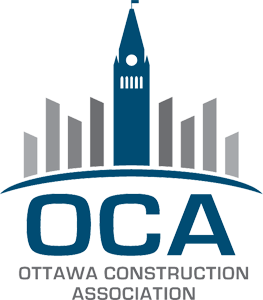 Please note: Due to variations in monitor settings, we cannot guarantee that the colours displayed on our website will exactly match the colour of the product. 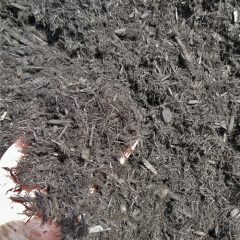 If you have any questions about a particular colour, please contact us prior to ordering for clarification.